I definitely didn’t see this one coming. The LA Unified School District's failed iPad project is being investigated by the SEC. Inquiring minds like me want to know why. Also, why wouldn't it be as formal investigation? If one government agency utilizes an employee of another federal agency to investigate a crime. In turn spending taxpayers money to investigate that crime. Then that is and should be called a formal investigation. But of course that's not the way it works. Are they saying that there's something suspicious that they don't want people to know about? Possibly. Pearson and Apple supplied educational software. So the SEC and FBI seem to be taking a cautious approach. In the meantime who loses? The students of course. The time spent on possible legal battles of over billions of dollars. Dollars that were spent on educational material not being used. Ultimately leaving children in what I'd like to call the Middle Ages of Education. Anyway that's my rant for this week. 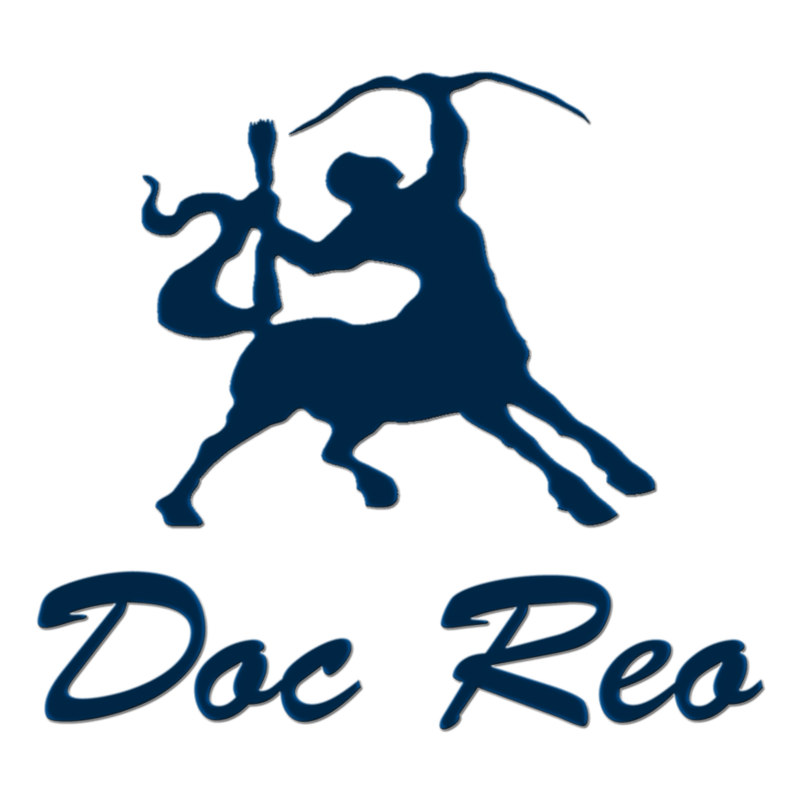 Stay tuned you never know what we might be cooking here at Doc Reo Broadcasting. Here is the article from @latimes. 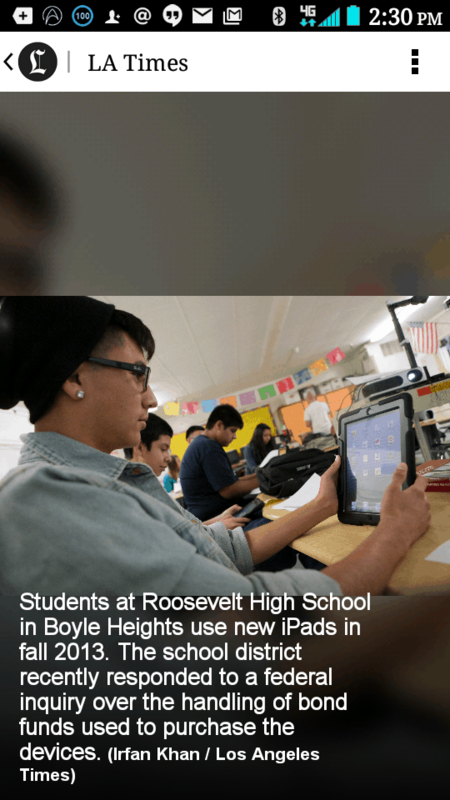 SEC opens informal inquiry into LA Unified iPad project.